Have you met Ruby? She’s a small bird in a very big world, and she’s looking for a friend. 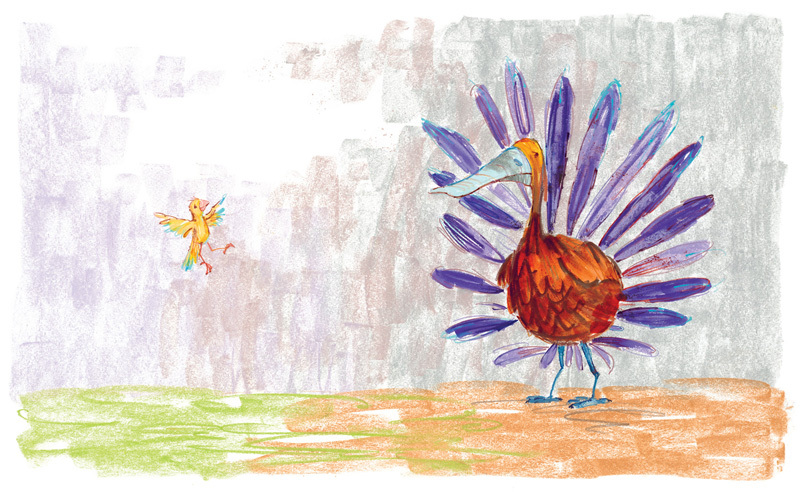 A gentle tale about tiny but fearless Ruby’s quest to find her place in the world. 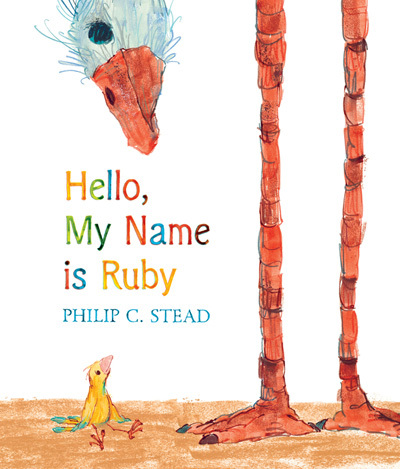 To read more about Philip’s process while making Hello, My Name is Ruby, click here to read the essay he wrote for Seven Impossible Things Before Breakfast. Get your copy of Hello, My Name is Ruby here.